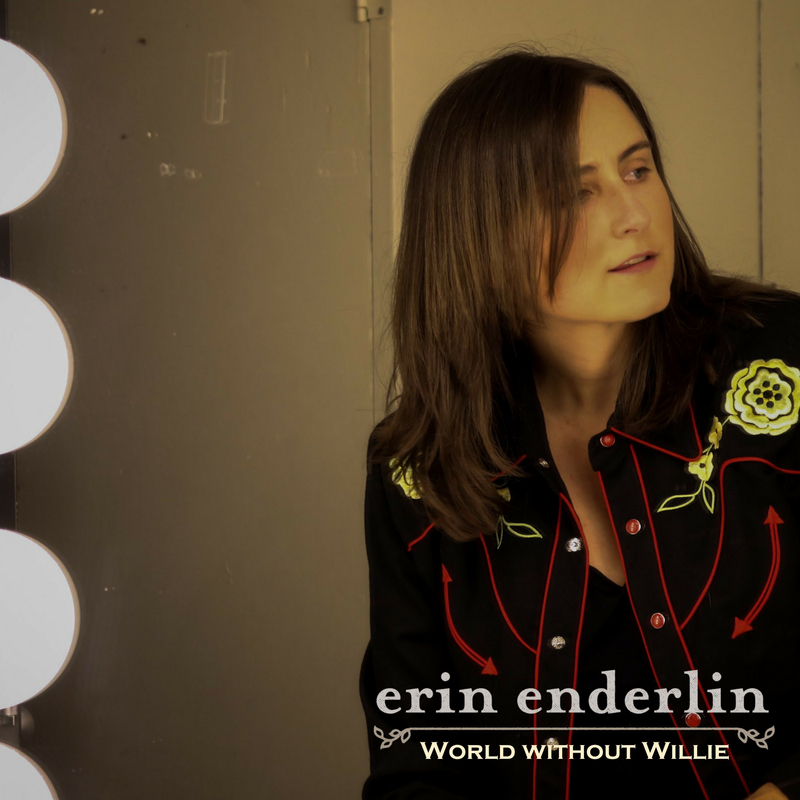 Though Erin Enderlin’s new song “World Without Willie” imagines life without the impact of one of country’s finest, Willie Nelson’s legacy on music is alive and well. 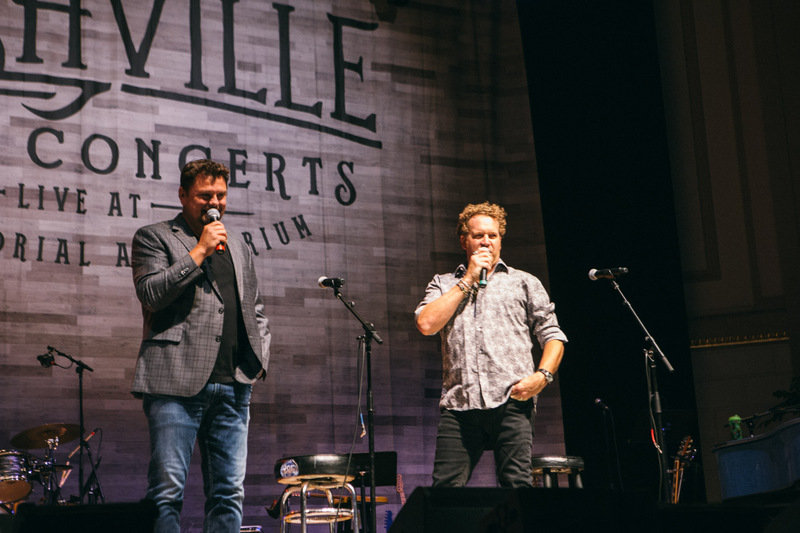 Hear Enderlin’s hand-picked playlist of some favorite Willie Nelson songs. 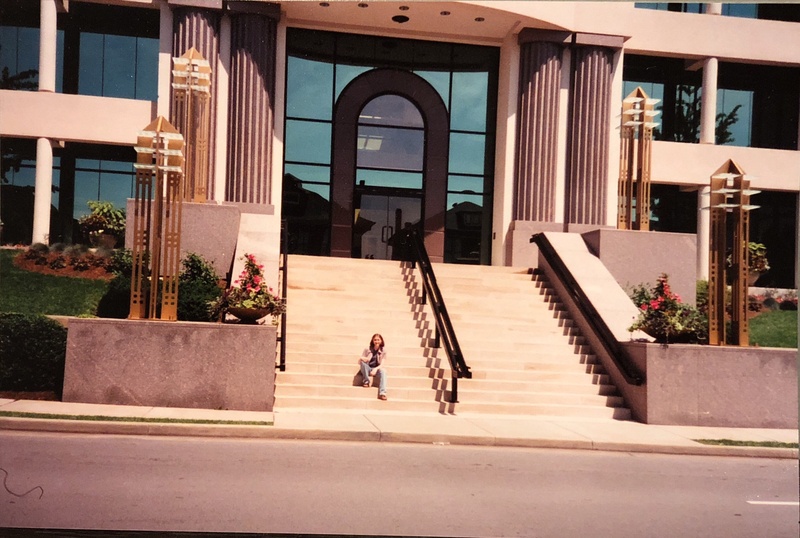 Singer-songwriter Erin Enderlin remembers her very first CMA Fest, and guides you through her packed week during this year’s festival. 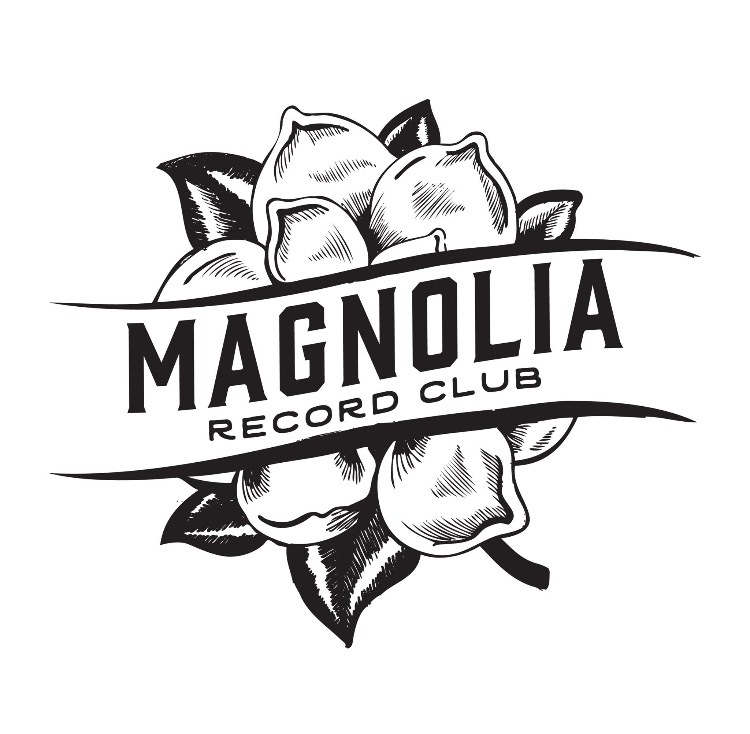 Singer-songwriter and Magnolia Record Club founder Drew Holcomb chats about the importance of vinyl and what makes Magnolia unique. 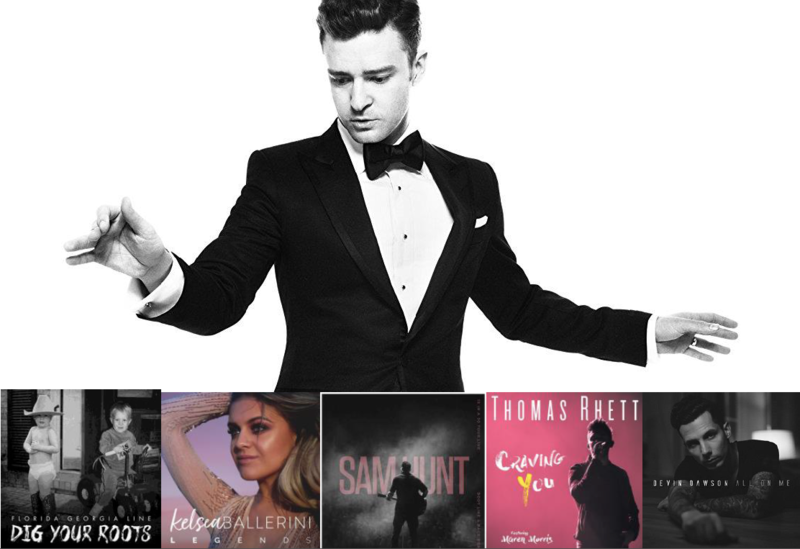 Check out these five Timberlake-esque country tracks ahead of the superstar’s headlining slot at Pilgrimage Festival tomorrow night. 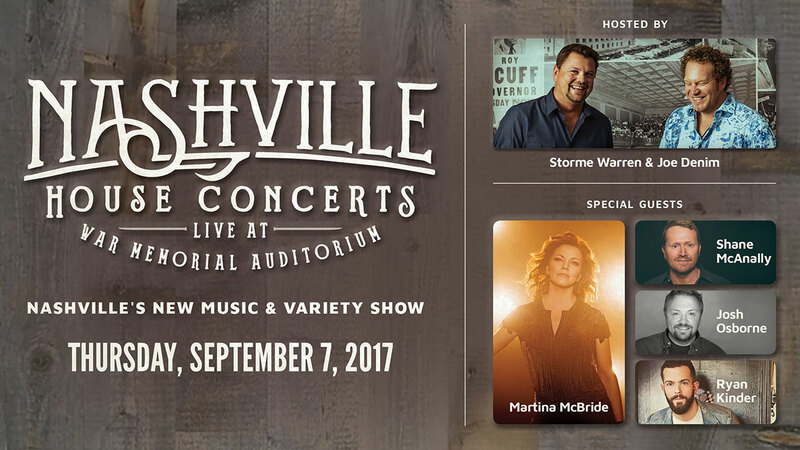 Storme Warren and Joe Denim host variety show-style evening, the first of their new concert series. 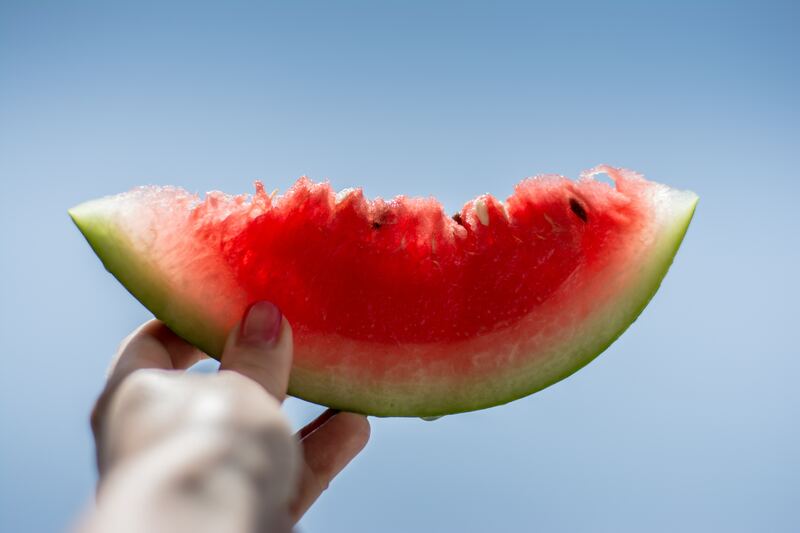 Toast to one last weekend of summertime fun with our Labor Day playlist. 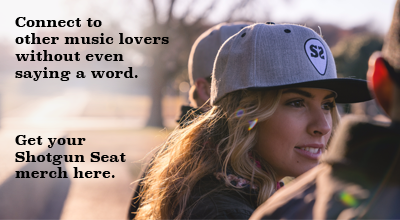 “Living room”-like atmosphere brings laid back vibe to the music scene, starting Sept. 7. 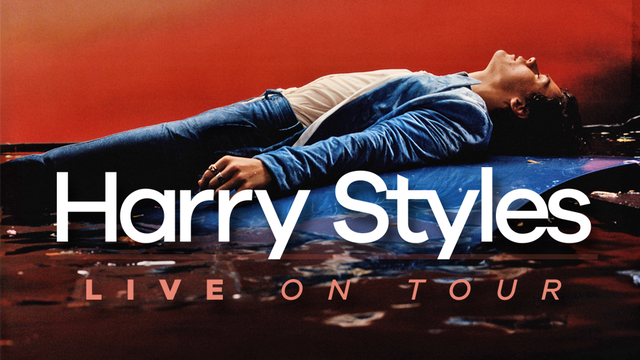 Styles made waves with a powerful, genre-blending solo album earlier this year. 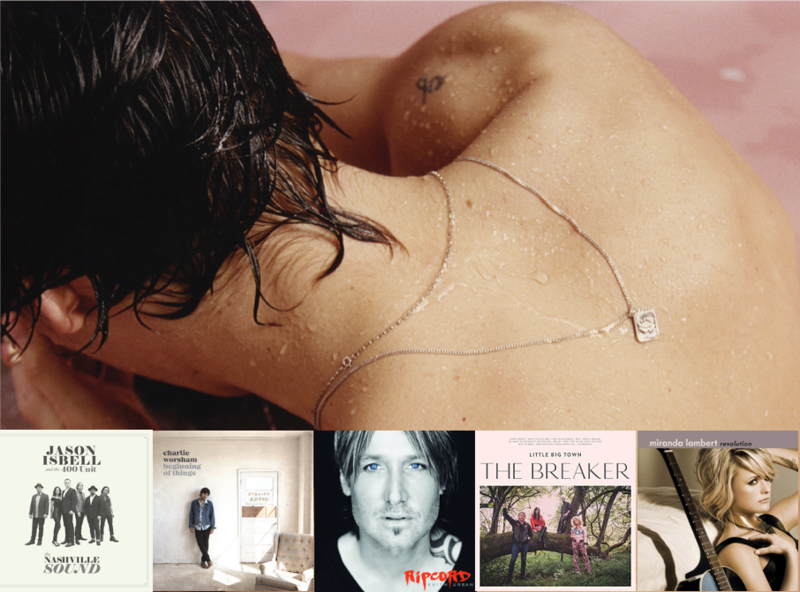 Check out these five offerings from his country counterparts that invoke his musical perspective and rockstar persona. 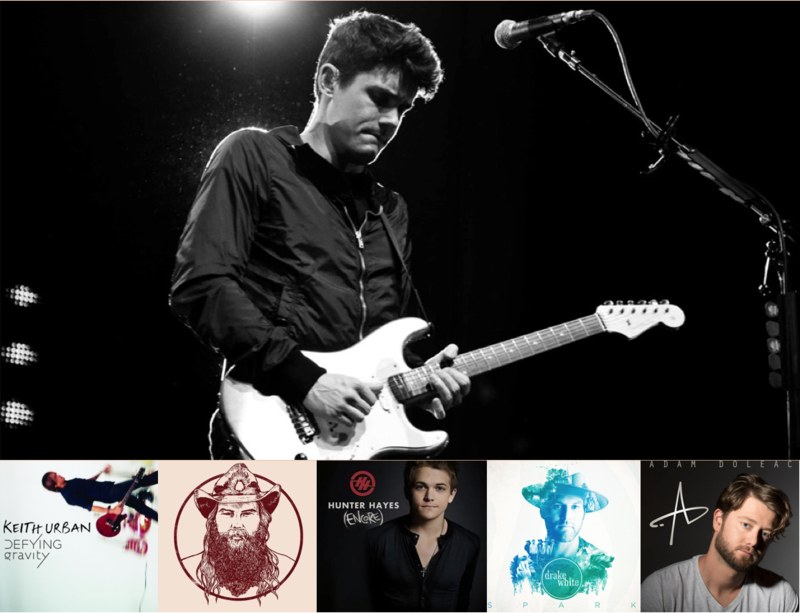 These genre-bending tracks boast serious Mayer guitar vibes and emotional lyrics to match.